money | Buried words and Bushwa. That’s inflation for you. 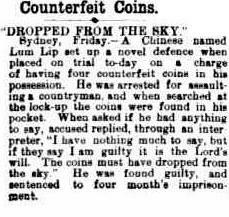 Selling Australia’s first banknote. 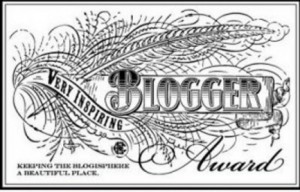 I was interested to read in Bigpond news that the first banknote printed for the Commonwealth of Australia will be going on sale. 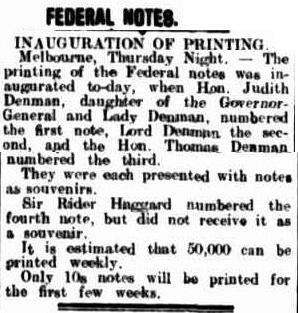 The ten shilling note was printed and hand numbered in a ceremony in 1913 and presented to the five-year old daughter of the Governor General, Judith Denman. According to this article from the time young Judith numbered the note herself, and was given it a souvenir. When she died in 1987 it was found in her belongings and has been sold twice since. In 2000 it changed hands for $1m and in 2008 it was sold again for $1.9m. Amazingly, this time it is expected to sell for $3.5million. Lucky the price of bread and milk hasn’t risen as dramatically in the same time! Money doesn’t grow on trees, just inside carrots. 1952 and 1945. A woman in northern Sweden was lucky enough recently to have her lost wedding ring delivered to her via a carrot from her garden 16 years after it was lost in her kitchen. What were the chances that a carrot grew in the very spot the ring was lying? 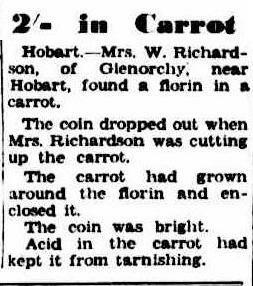 A florin arrived in the kitchen of a Glenorchy housewife in 1952 via a carrot and a Smithton housewife found a penny in a carrot in 1945. 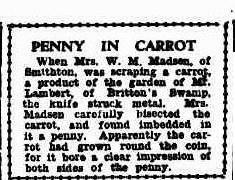 Again, what were the chances of a carrot growing exactly where these coins were lying? Is there a large amount of coinage just under the surface of Tasmania waiting for root vegetables to bring them to the surface? These stories make me think I should get out there and put some carrots in my vegie garden! An Expensive New Year’s Party. 1937. To accommodate guests on New Years I cleaned the bathroom and sent the man of the house out to the shop for snacks and extra toilet paper. 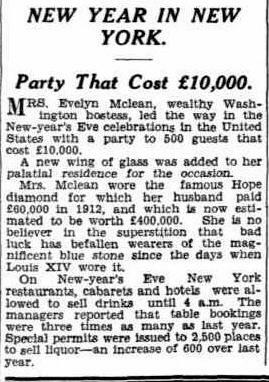 In preparation for her guests Mrs Evelyn Mclean built an extra wing of glass on her already palatial residence. I think that this clearly shows the difference in our financial situations! In 1937 Americans were suffering under the hardship of the Great Depression. The average weekly wage for men in America at that time seems to have been about $1700. For her to spend nearly 6 years of average earnings on a party for her 500 nearest and dearest just shows that she wasn’t doing it as hard as the rest of her countrymen! 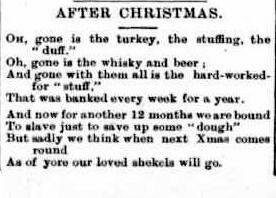 In 1907, just as today, we are all complaining about the same thing after Christmas. We saved up all year and now it is all gone. We just have to start again! Ants with expensive taste. 1930. Can you imagine the look on the face of the bank manager when the vault was opened? Feasting ants wouldn’t have even made it look like a successful heist had occurred, there would have been shreds of damaged notes strewn all over. I suspect this is what has happened to my back account too. Of course I couldn’t have spent it on Xmas presents. 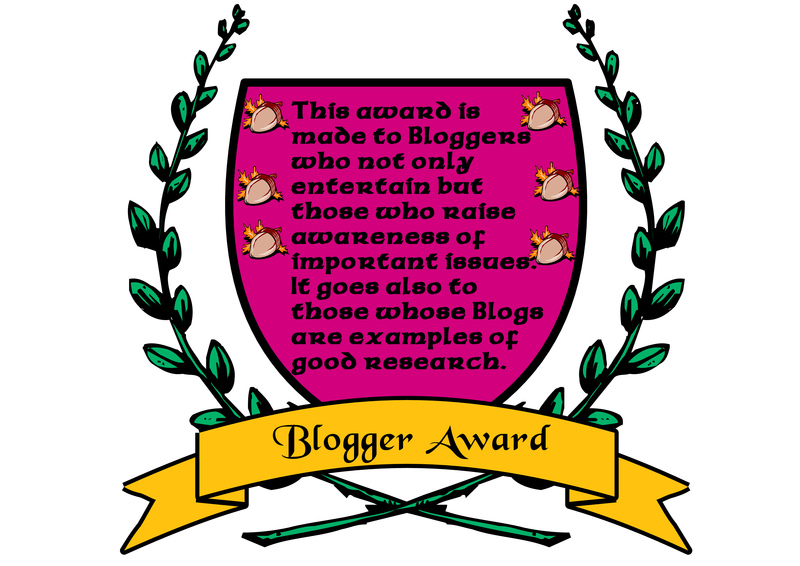 After the post yesterday about unexpected things falling from the sky, or in the case of poor Mary Bailey, unsuspecting people, here is something we all wish would fall from the sky. Money. Unfortunately this money was counterfeit and didn’t fall from anywhere other than Lum Lip’s hand.